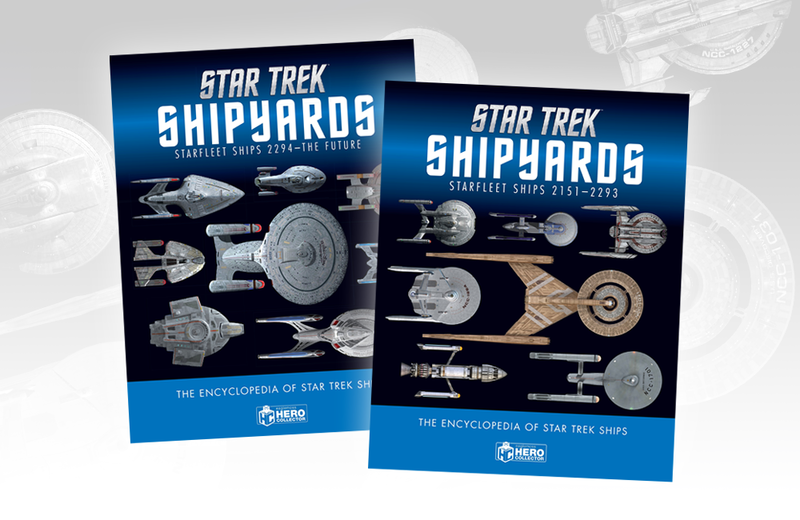 The new Star Trek Shipyards series is a visual encyclopedia featuring every ship that’s ever appeared in the Star Trek universe. LEGO unveils FORMA, a new LEGO experience specifically for adults. This Disneyland fan created a replica of Fantasyland in his basement. Rejoice: The Monkees set to release their first Christmas album next month. A never produced Nintendo console was recently revealed by British gaming pioneer who led its design. Furby organ exists and its both entertaining and horrifying. This cafe will make you feel like you are the star of your very own comic book. A rare piece of Superman history is up for auction. Power Rangers is turning 25 this year and 7 other things we wanted to share with you this week. LEGO House celebrates 40 years of LEGO minifigures and 7 other things we wanted to share this week.